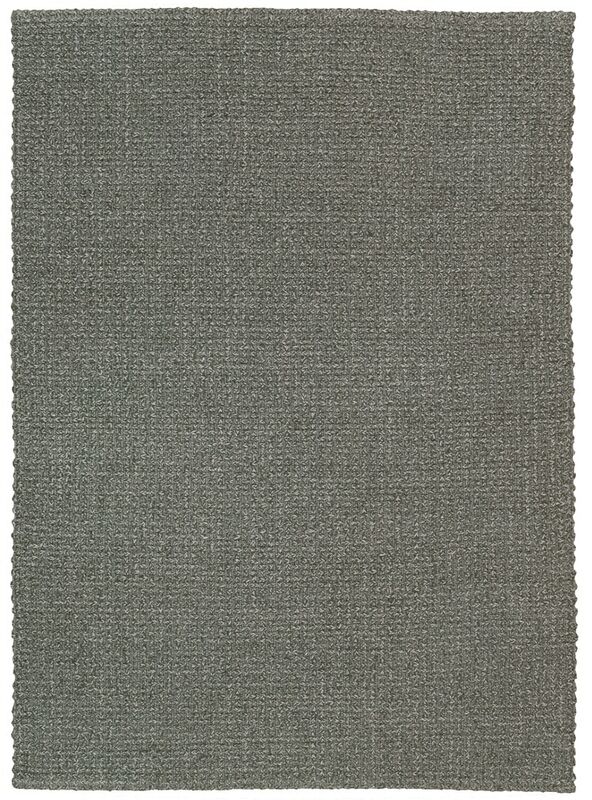 Joseph Abboud Joseph Abboud Sand And Slate Indigo Area Rug By Nourison SNS01 SNS01 / 5'3" x 7'4"
SNS01 / 5'3" x 7'4"
Purity, simplicity and quality are the hallmarks of Joseph Abboud's Sand and Slate collection. Reflecting this master designer's impeccable sense of style, Sand and Slate presents a fashion-forward spectrum of "the new neutrals". Richly textural, this collection sources the finest jute fibers and weaves them in India, where centuries of rug making have created a tradition of excellence. Enjoy the sophisticated appeal of Sand and Slate throughout your home.